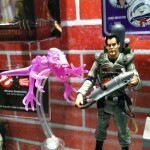 MattyCollector has posted a new WonderCon reveal – Ghostbusters 2 Ray Stantz. The picture has been posted via their Facebook Page. It looks like Ray will be coming with a ghost and Slime Blower! Click on the headline of the story to discuss! Awesome looking figure, a definite buy here. 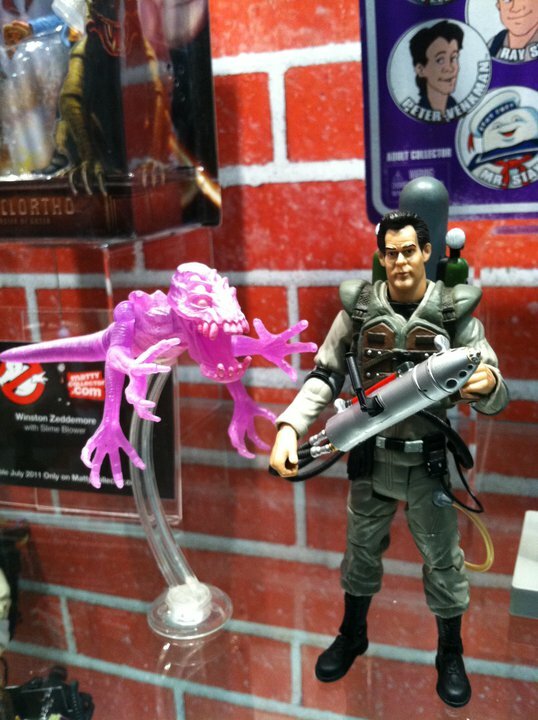 By the way, and I know it's not the right place to ask, but were there any pictures taken of statues at WonderCon? Was Sideshow, Koto, Bowen, DC Direct, etc. there?